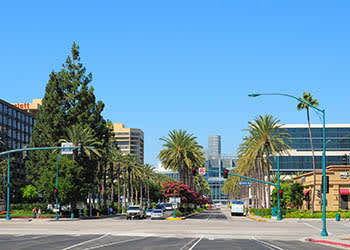 Fullerton, CA, is home to California State University Fullerton, as well as natural treasures such as Panorama Natural Preserve. Higher learning, industry and science and health research operate 25 miles southeast of downtown Los Angeles. Fullerton is a place to work hard and play well. Take in a show at Claves Performing Arts Center. Watch the fireworks at Disney California Adventure Park. Let off steam with a hike at Rimcrest Trail head or bowl a few frames at Concourse Bowling Center. There’s plenty of good eats at 85C Café or Pho Amie. Or cook up something in your well-equipped kitchen after a shop at Smart & Final Extra! or Stater Bros. Markets. 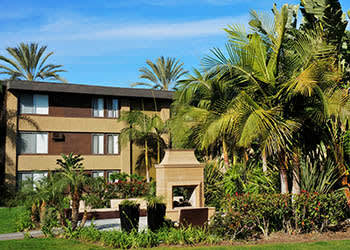 Make the most of your time at UCE Apartment Homes in Fullerton, CA.